If you want to check whether you have done your physics paper 100% correctly or not, then you are at right place. We are here to provide you the FREE SOLUTION’S of each question paper. 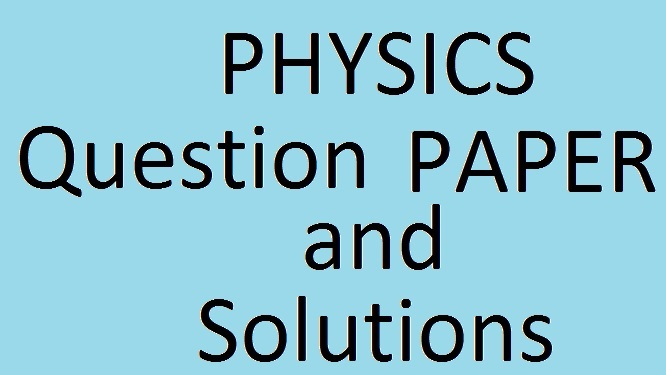 But here we are providing you the PHYSICS QUESTION PAPER and its SOLUTION’S of ISC BOARD EXAM 2016. NOTE -: All questions are done by our experts and we try our best to have no error in answer sheet but if you find any error in answer sheet, then please inform us. 3. 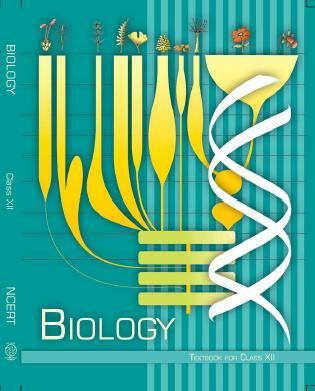 DOWNLOAD XAM IDEA BIOLOGY Class 12th 2014 Questions with answers also. 2. NCERT TEXTBOOK CHEMISTRY PART – 2 Eng. [SIZE – (8.75 MB)]. 3. 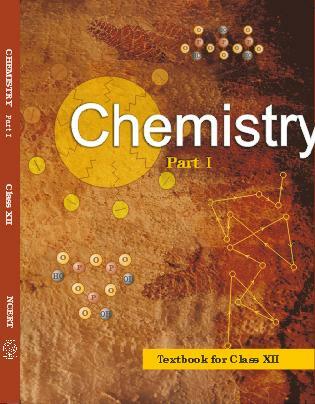 NCERT TEXTBOOK CHEMISTRY (RASAYANIK) PART – 1 Hindi. [SIZE – (25.3 MB)]. 4. 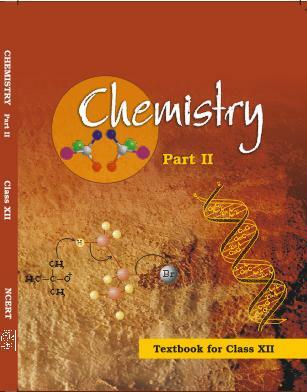 NCERT TEXTBOOK CHEMISTRY (RASAYANIK) PART – 2 Hindi. [SIZE – (11.1 MB)]. 5. DOWNLOAD XAM IDEA CHEMISTRY Class 12th Examination Papers 2008-2012 With Solutions [SIZE – (5.31 MB)]. 1. NCERT TEXTBOOK MATHEMATICS PART – 1 Eng. [SIZE – (3.36 MB)]. 2. NCERT TEXTBOOK MATHEMATICS PART – 2 Eng. [SIZE – (4.08 MB)]. 3. 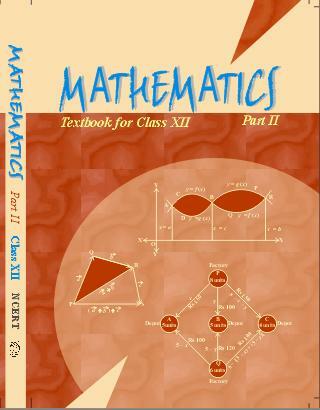 NCERT TEXTBOOK MATHEMATICS Combined Part 1 & Part 2. Eng. [SIZE – (7.45 MB)]. 4. NCERT TEXTBOOK MATHEMATICS (GANIT) PART – 1 Hindi. [SIZE – (4.68 MB)]. 5. NCERT TEXTBOOK MATHEMATICS (GANIT) PART – 2 Hindi. [SIZE – (3.32 MB)]. 6. 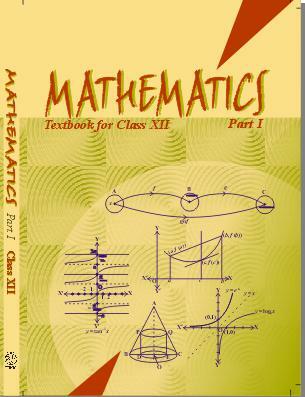 NCERT TEXTBOOK MATHEMATICS (GANIT) Combined Part 1 & Part 2. Hindi. [SIZE – (8.01 MB)]. 7. DOWNLOAD XAM IDEA MATHEMATICS Class 12th Examination Papers 2008-2012 With Solutions [SIZE – (5.31 MB)]. 1. 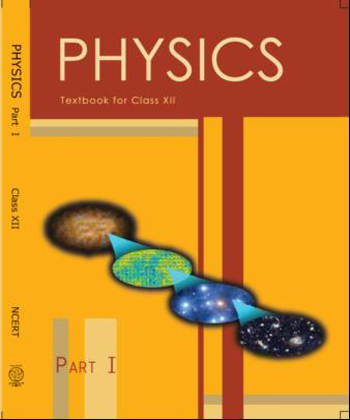 NCERT TEXTBOOK PHYSICS PART – 1 Eng. [SIZE – (8.89 MB)]. 2. NCERT TEXTBOOK PHYSICS PART – 2 Eng. [SIZE – (7.56 MB)]. 3. NCERT TEXTBOOK PHYSICS (BHAUTIKI) PART – 1 Hindi. [SIZE – (9.37 MB)]. 4. NCERT TEXTBOOK PHYSICS (BHAUTIKI) PART – 2 Hindi. [SIZE – (5.67 MB)]. 5. 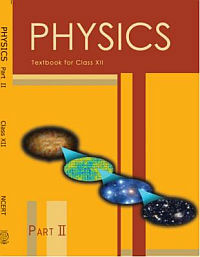 DOWNLOAD XAM IDEA PHYSICS Class 12th Examination Papers 2008-2013 With Solutions [SIZE – (6.47 MB)]. The Council for the Indian School Certificate Examinations (CISCE) board has notified certain changes in the marking scheme of students appearing for Indian School Certificate (ISC) – Class 12 Board exams. As per the new scheme, ratio of marks segregated between theory exam and practical exam is 70:30. Earlier, the theory exams and the practical exams were both conducted for 50 marks each. The changes are in the subjects of Computer Science, Fashion Designing, Physical Education, Indian Classical Music (Hindustani), Indian Classical Music (Carnatic style) and Western Music. Both the papers (theory and practical) are held for a duration of three hours. Marking Scheme for Class 12th (SCIENCE). (Including all set’s and all the subjects of science). Marking Scheme for Class 10th. CBSE Class 12 Physical Education Sample Paper (for 2016) by CBSE in PDF format as per the latest question paper design issued by CBSE. These question papers are prepared by the CBSE New Delhi for CBSE class 12 students. Note-: 1.Click on the name of sample paper to download it or to see the PDF. Class 12 Computer Science Sample Paper 2016 by CBSE as per latest revised marking scheme and syllabus for class-XII. This sample paper is issued by CBSE, New Delhi for March 2016 annual examination.